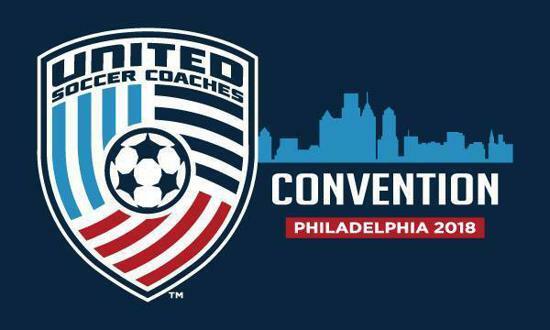 LFC IAA Bay Area staff attended the annual United Soccer Coaches Convention in Philadelphia this last week. As part of the conventions drive in coach education, technology, models to help youth soccer clubs, Liverpools Academy staff made the trip also. LFC IAA Bay Area staff got to spend 3 days with Liverpool Football Club and enhance our player development models, new areas coming, success stories and more collaboration. It was also great for LFC IAA Bay Area to get great feedback from a recent evaluation by Liverpool FC.